Malleo Train S,Malleo Train S gives active support for greater ankle stability and security during physical activity. Malleo Train S gives active support for greater ankle stability and security during physical activity. Malleo Train S is used to give stabilization to weakened ligaments. 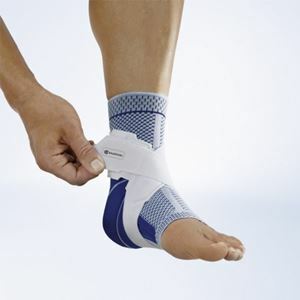 It gives increased stability to the ankle even while on the move. Breathable train active knit for higher wearing comfort.